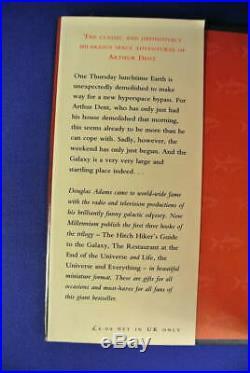 The Hitch Hiker's Guide to the Galaxy by Douglas Adams. 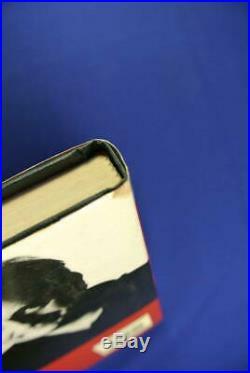 Details: Hardcover book with dustjacket. 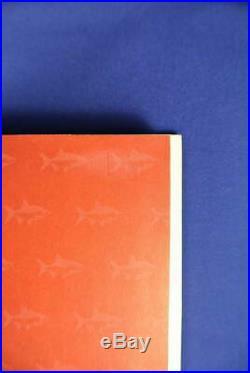 Measures 16.5 (h) x 11.5 (w) cms. 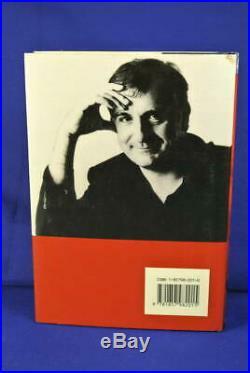 Condition: Used vintage 1994 book in good condition. Clean with light wear and age. 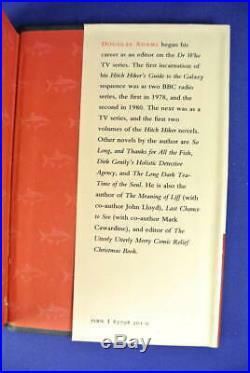 Signed by author on title page (see photos). 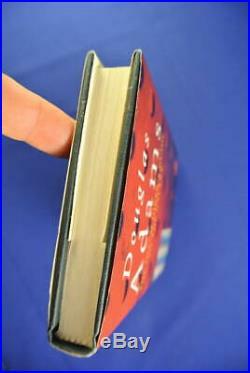 Pages are otherwise unmarked, clean and ageing lightly. 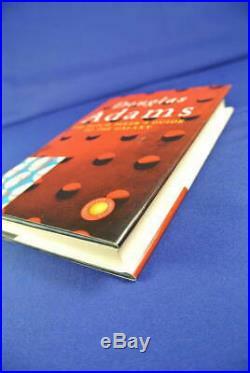 Dust jacket is good with minor wear and normal scuff plus small mark to top rear right. 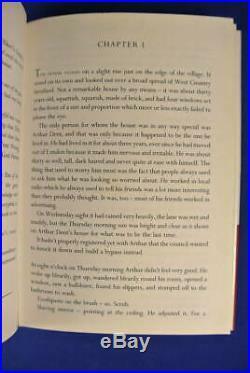 See photos for condition, cover blurb and sample pages - photos are of actual book you will receive - enjoy! 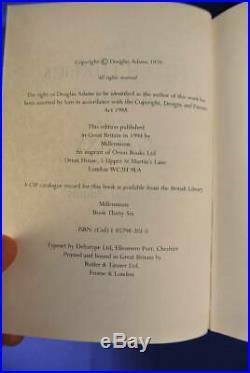 Item will be posted in a padded parcel or box. Our international rates are heaps cheaper than retail Australia Post rates and most other Australian sellers, see price at top of page. 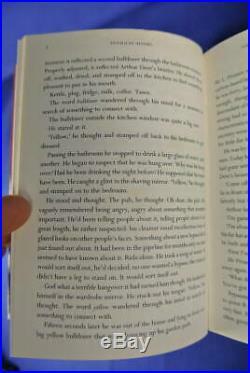 Army of Nerds is a boutique Sydney online business specialising in preloved non-fiction books. We have eye for stuff that is out of print and hard to find, stuff that appeals to special interests, and stuff that is just dang cool or left of field. Army of Nerds is me (Shawn), with lots of help from my not-really-my-wife (Alison), and an imaginary primate on work experience (Dr Pogo Baboon). Despite some shabby attempts at humour we offer professional, fast and friendly service. Please communicate if you have any hassles, we are fair and friendly folks, anything can be sorted with a smile and a keyboard. Please don't feed the baboon. Alison and Shawn are the good looking ones. 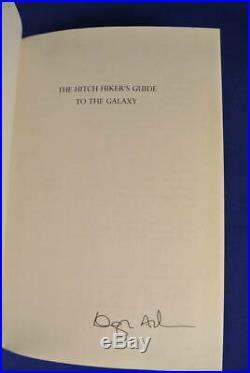 The item "SIGNED BOOK THE HITCH HIKER'S GUIDE TO THE GALAXY Douglas Adams SMALL HCDJ" is in sale since Tuesday, April 2, 2019. 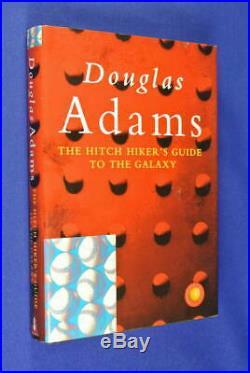 This item is in the category "Books, Magazines\Fiction Books". The seller is "army_of_nerds" and is located in Sydney - Sorry no pickups :-). This item can be shipped to Australia, all countries in continental Asia, United States, United Kingdom, Canada, Germany, France, New Zealand.